Andrew Swift and Kirsten Elliot, eminent authorities on Bath’s history and authors of the fantastic walking guide, On Foot in Bath, will be taking us on a walk and talk through Bath, revealing some of the lesser known corners of this beautiful and historically-rich city. Drawing on years of research and discovery, Swift and Elliot’s knowledge of Bath covers everything from the architecture for which it is renowned, to its extensive and fascinating literary past. 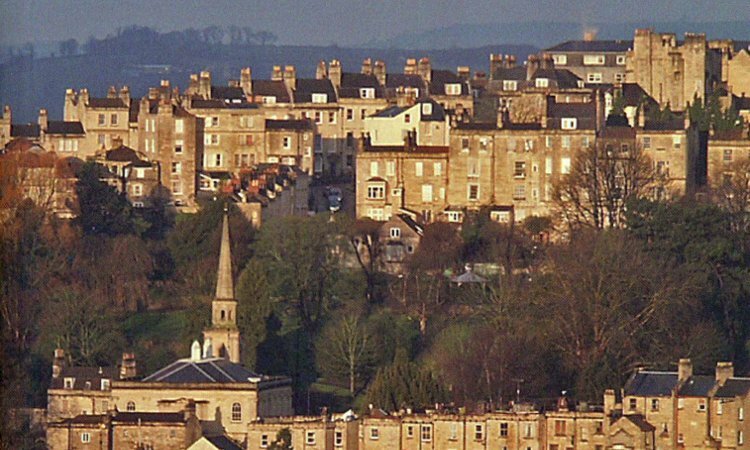 Don’t miss this chance to explore Bath with a true pair of experts. Meet at the Bookshop at 10am for 10.30 walk.